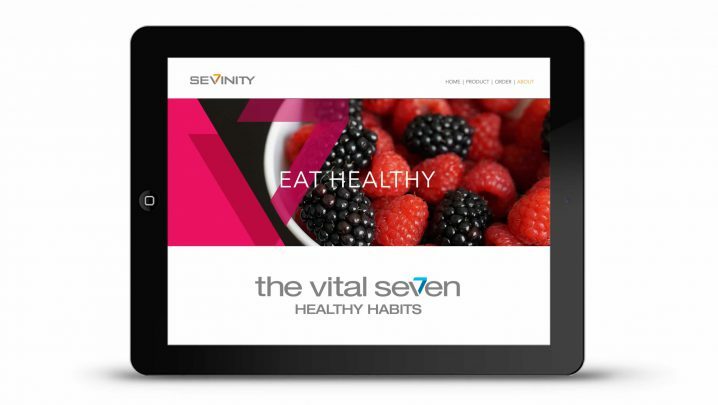 Simple Seven Group is a nutritional company seeking to educate, encourage and improve wellness worldwide. 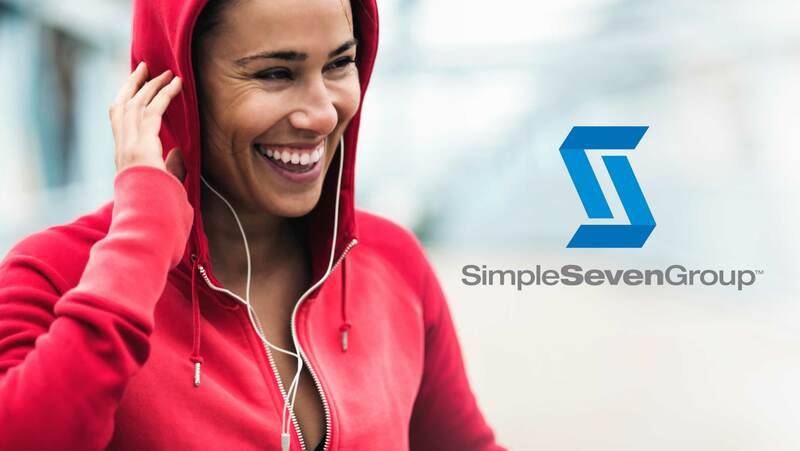 Simple Seven Group is comprised of a number of wellness brands. 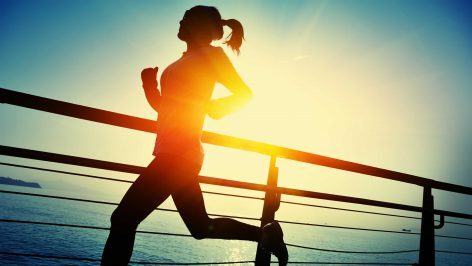 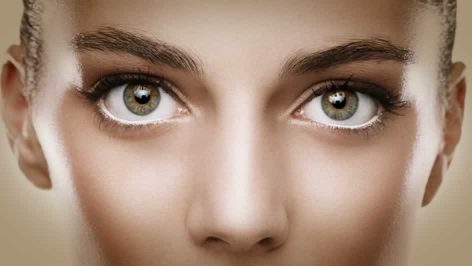 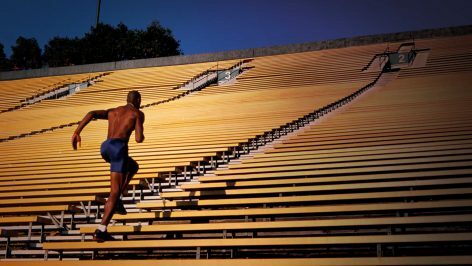 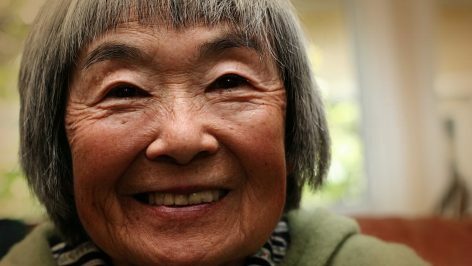 Their overall philosophy is based on a set of seven key habits for healthy living. 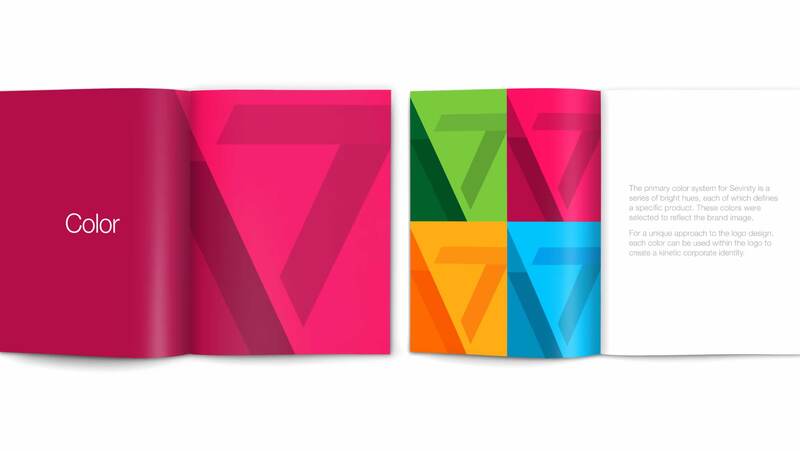 The brand development originated with a logo design based on the number seven. 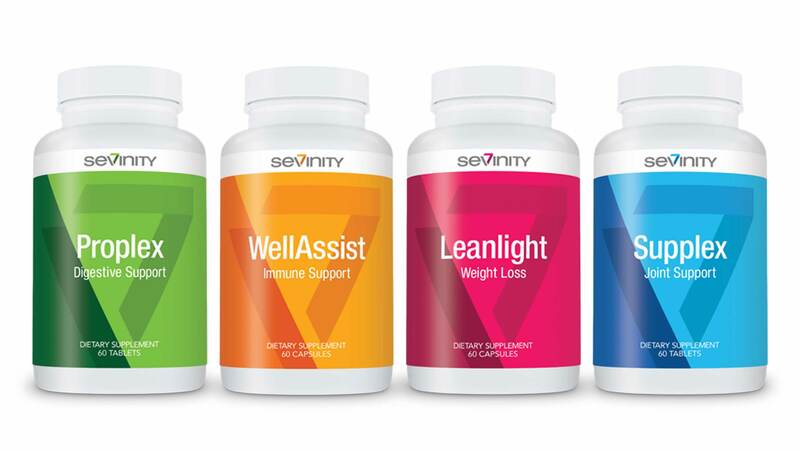 The Sevinity brand is a line of wellness products from Simple Seven Group. 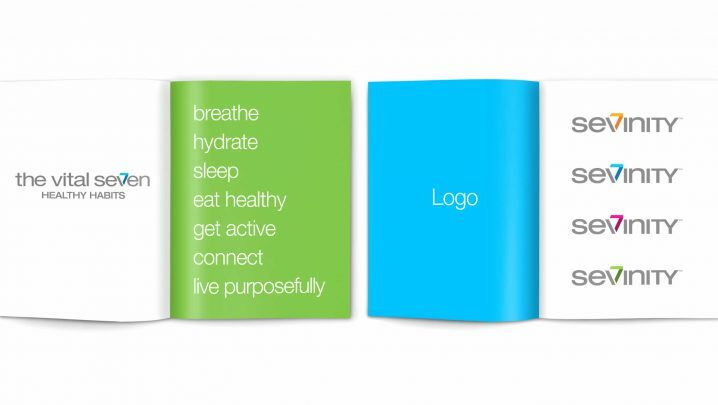 The brand development started with a logo design that incorporated the same graphic number seven used in the parent company’s brand. 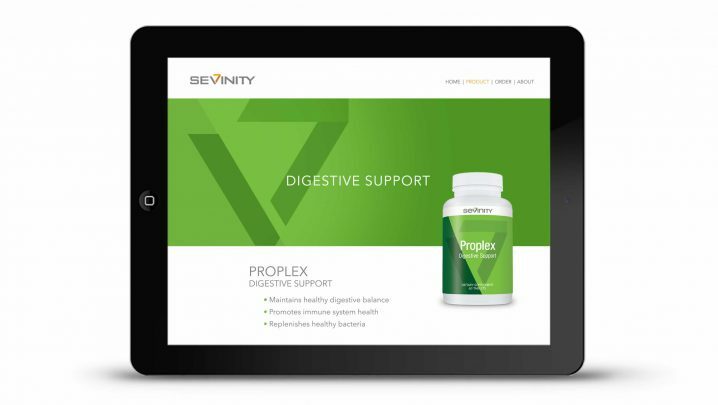 Product packaging and a website design followed to launch this brand. 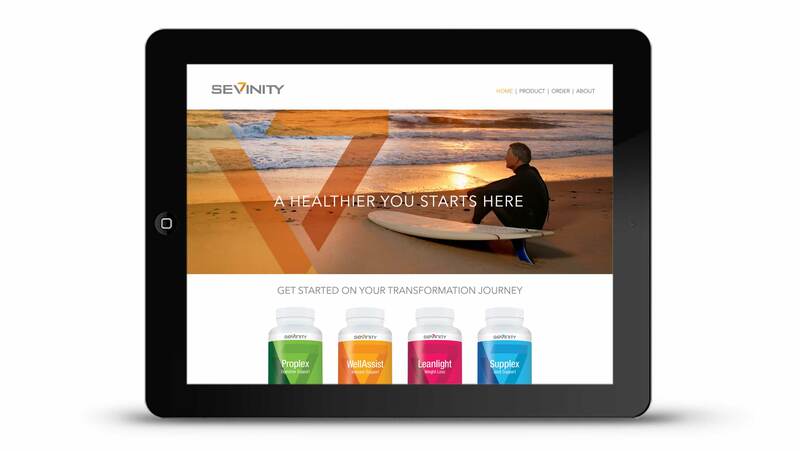 The Sevinity brand development included a website design to introduce the new line of wellness products. 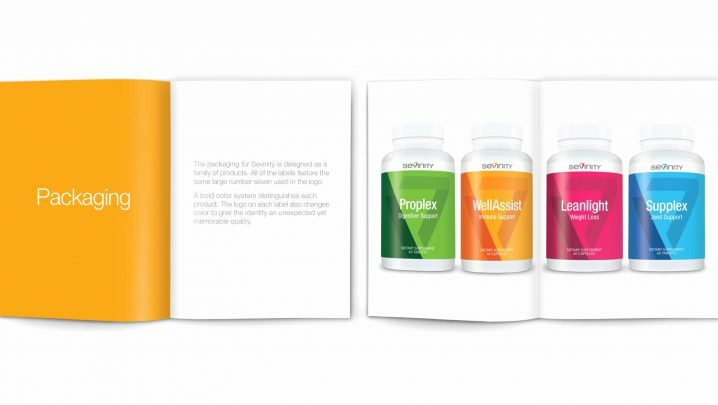 The packaging for Sevinity was intended to create a striking and memorable look to a family of products.